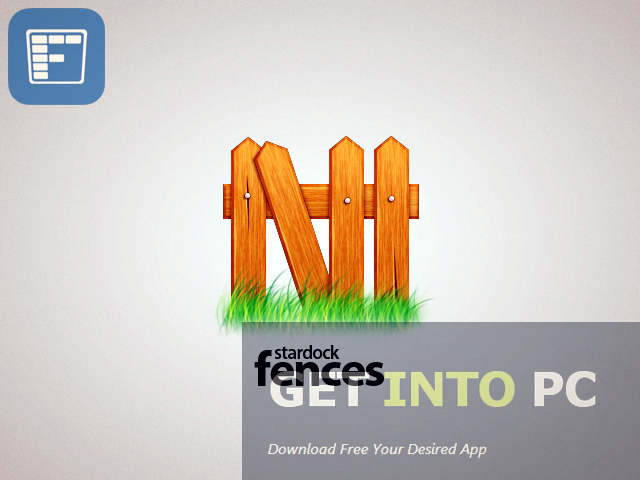 Stardock Fences Free Download Latest Version for Windows. 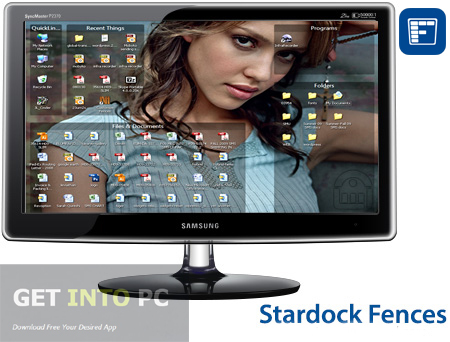 it is full offline installer standalone setup of Stardock Fences Desktop organizer for 32/64 bit. 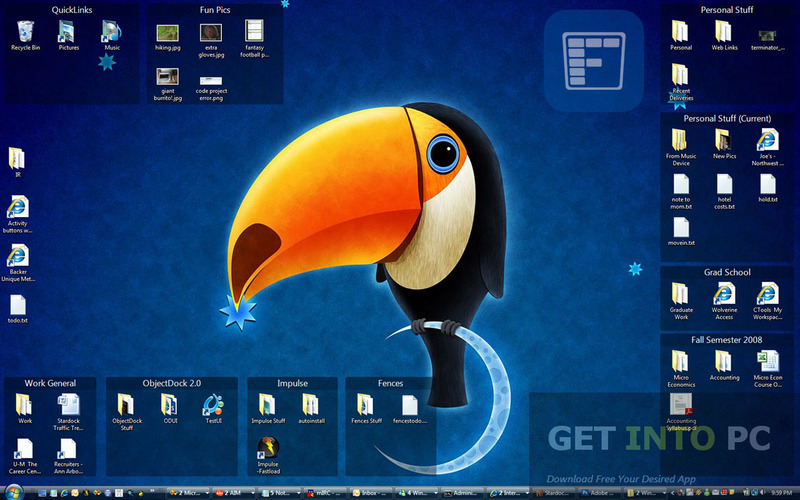 Stardock Fences is an application that can be used for organizing application on your desktop. Desktop is the place where you end up all your applications and icon and sometimes it happens that its difficult to find out the required application so there is a need for an application that can organize them efficiently so that you can access your required application without any mess. Once the program is installed into the system it will automatically organize all your programs into their respective groups. 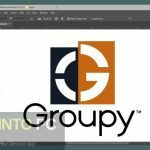 These groups include Programs, Files and documents and Folders. all the icon are gathered in a shaded area which is very much customizable. The fences that this application creates can be moved and deleted easily. 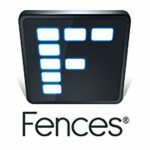 The programs inside the fences can also be moved to the original desktop or can be removed from the fence with the help of X button. You can also Download Rainlendar Free which is another Desktop organizer software. You can hide all your icons in order to have the feast of viewing a clear desktop. This can be done by just double clicking on the fence and the fence will automatically fade out. To view all your stuff in the fence all you need to do is to repeat the double clicking task. The application is highly customizable and the icons can be set at any position within the fence.or outside the fence in the actual desktop. 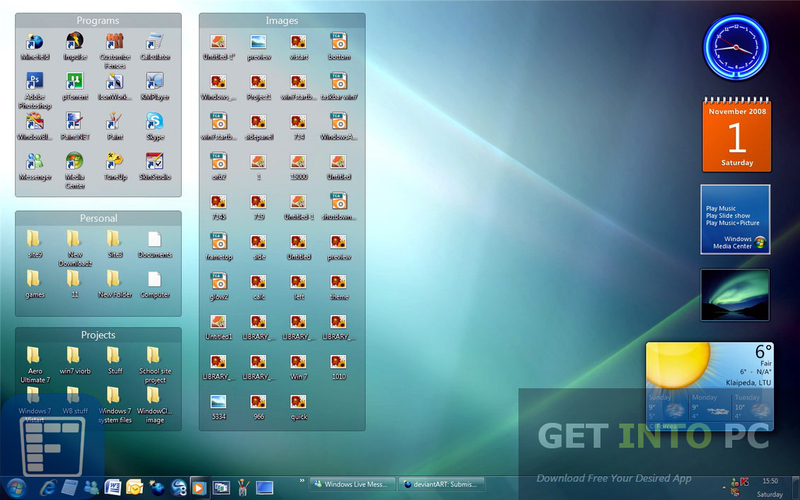 All in all Stardock Fences is a very useful application for organizing all your application on the desktop. 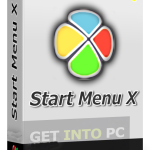 Below are some noticeable features which you’ll experience after Stardock Fences free download. Can organize application on the desktop. Can access any application within no time. The fences can be moved from one place to another. Can hide the icons easily. Before you start Stardock Fences free download, make sure your PC meets minimum system requirements. 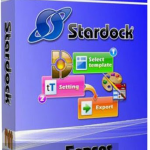 Click on below button to start Stardock Fences Free Download. 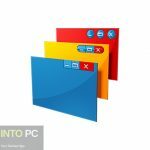 This is complete offline installer and standalone setup for Stardock Fences. This would be compatible with both 32 bit and 64 bit windows.